What is Sensory Based Intervention? 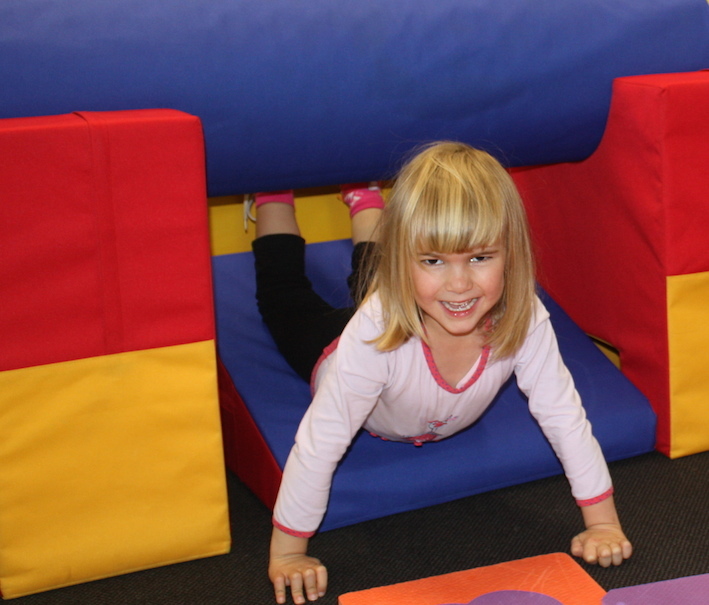 Many children with and without diagnoses struggle with their sensory modulation. Some may have a diagnosis of sensory processing disorder, others may experience some sensory sensitivity or may present with attention and behavioural concerns due to sensory modulation difficulties. Our experienced occupational therapists can provide skilled assessment and intervention for these children within our state of the art sensorimotor gym and individual therapy rooms. 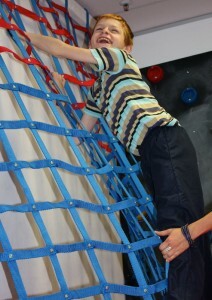 Sensory intervention is great fun for children all whilst changing their neurological pathways for effective results. Our occupational therapists will also provide behavioural intervention where necessary to address learned behaviours.